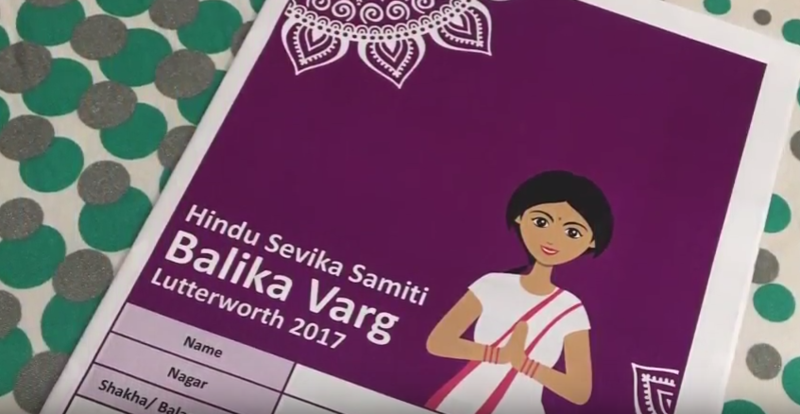 Over the summer, Hindu Sevika Samiti (UK) held a Balika Varg for 10-12 year olds. Our Balikas did a range of activities to develop their inner & outer strength (shakti). Navaratri is a time of celebrating Shakti. Have a look at our Balika Varg video. Can you spot our Creative Shakti?